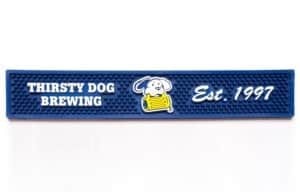 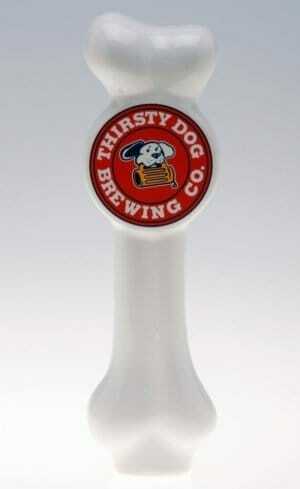 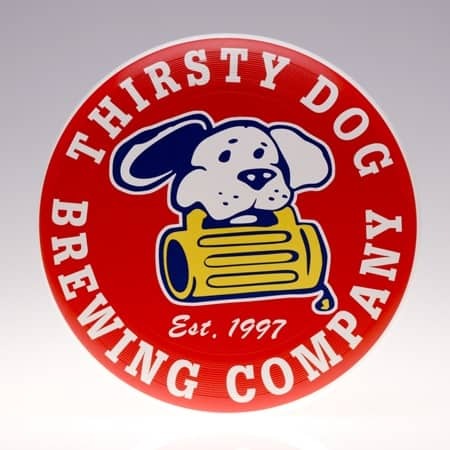 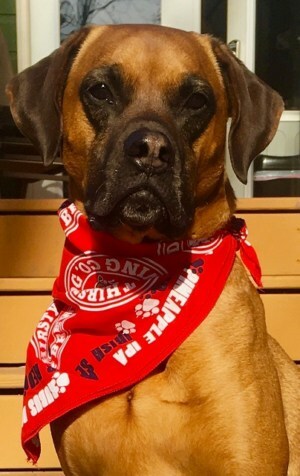 Thirsty Dog Beer Opener | Thirsty Dog Brewing Co.
Add this Thirsty Dog Stationary Bottle Opener to your Man Cave or Garage. Details: Metal Wall Mounted Bottle Opener with the Thirsty Dog logo on the front. 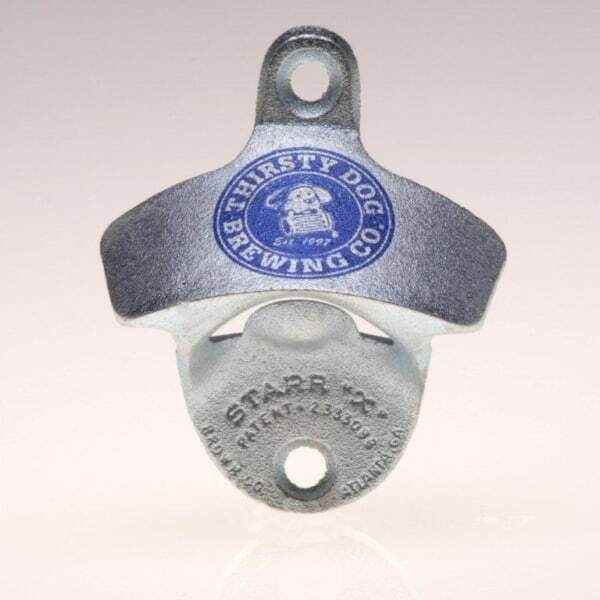 Wall mount screws are included.